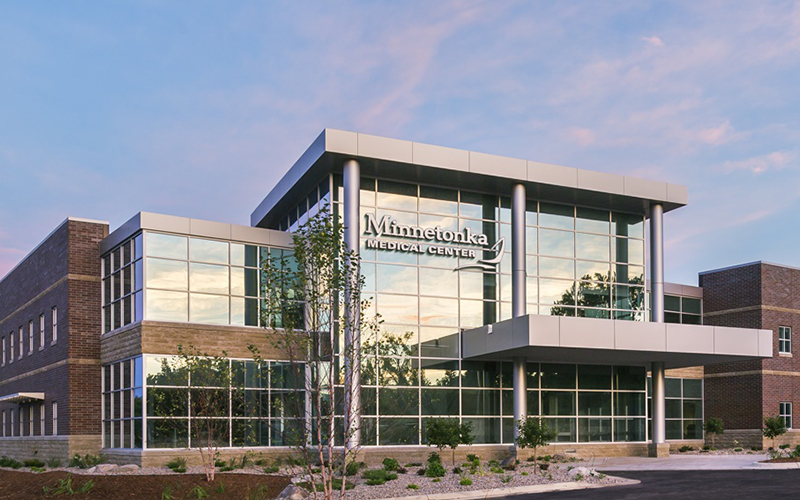 Minnetonka Ambulatory Surgery Center, LLC is a multi-specialty ambulatory (outpatient or same day) surgery center. 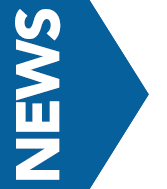 It is a joint venture partnership with North Memorial Healthcare and physicians and opened late spring 2015. The 17,675 square foot facility offers 3 operating rooms and 2 procedure rooms that are equipped for a variety of specialties such as Ear, Nose and Throat, Orthopedics, Podiatry, General Surgery, Gastroenterology, Cosmetic and Reconstructive Surgery, Ophthalmology, Urology, and Pediatric Dentistry procedures. In addition, this state of the art facility includes 10 pre-op rooms, 7 recovery rooms, and 7 post op rooms.